Cell haptotaxis describes cell migration toward or along a gradient of chemoattractants or adhesion sites in the extracellular matrix. 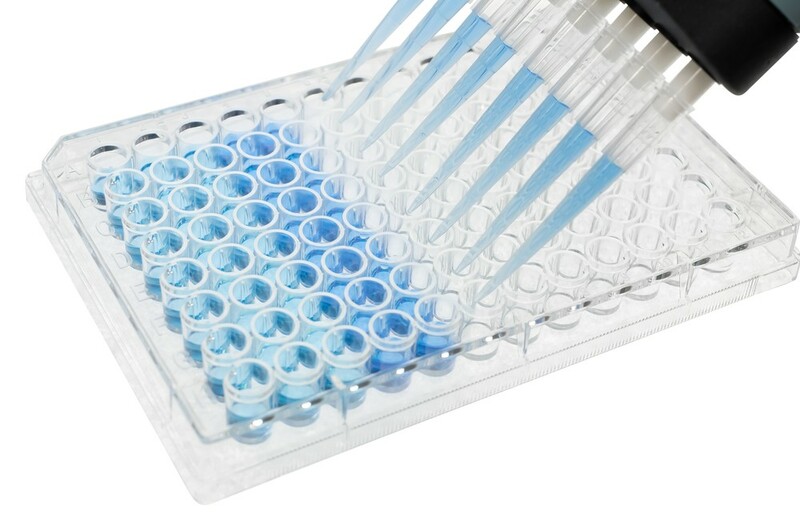 The CytoSelect Cell Haptotaxis Assays are ideal for determining the migratory properties of cells. The 8 um membrane pore size is ideal for epithelial cells and fibroblasts. The membrane serves as a barrier to distinguish between migratory and non-migratory cells.